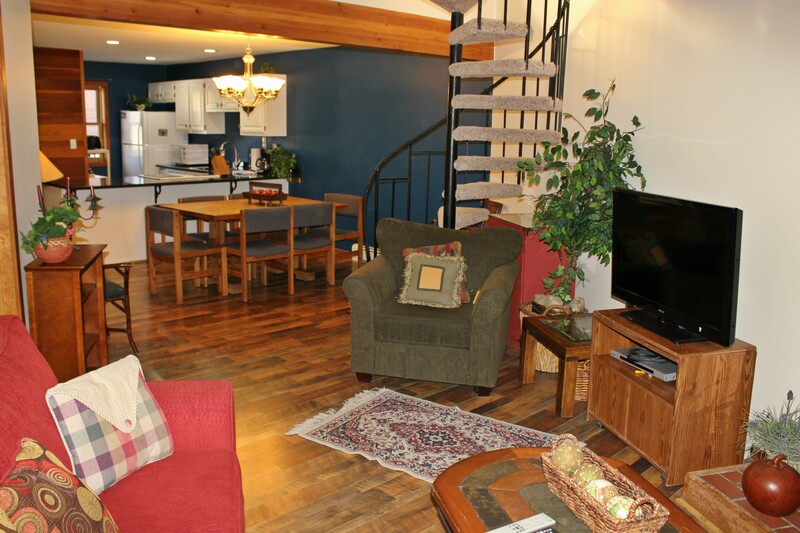 Snowscape 101 is a two bedroom plus loft/three bathroom unit that is the perfect mountain getaway for the family. 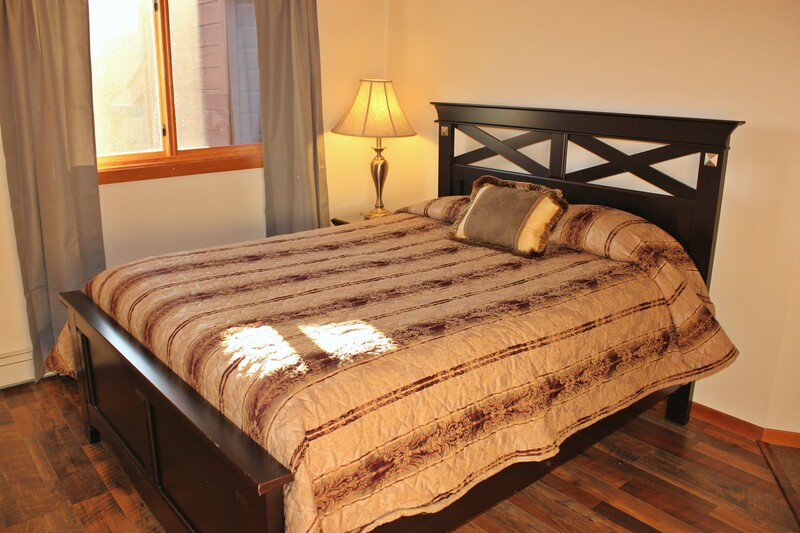 This pleasant top floor unit sleeps nine and offers its guests TV, VCR, DVD and WIFI throughout the unit. 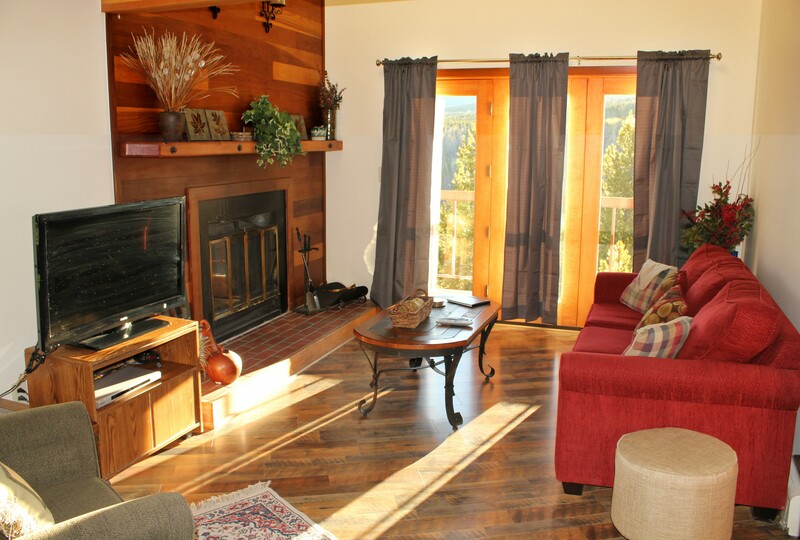 Enjoy your stay by lighting up the wood burning fireplace and staying cozy and warm while taking in the mountain views from the balcony window. The kids and adults alike will enjoy the close clubhouse access. 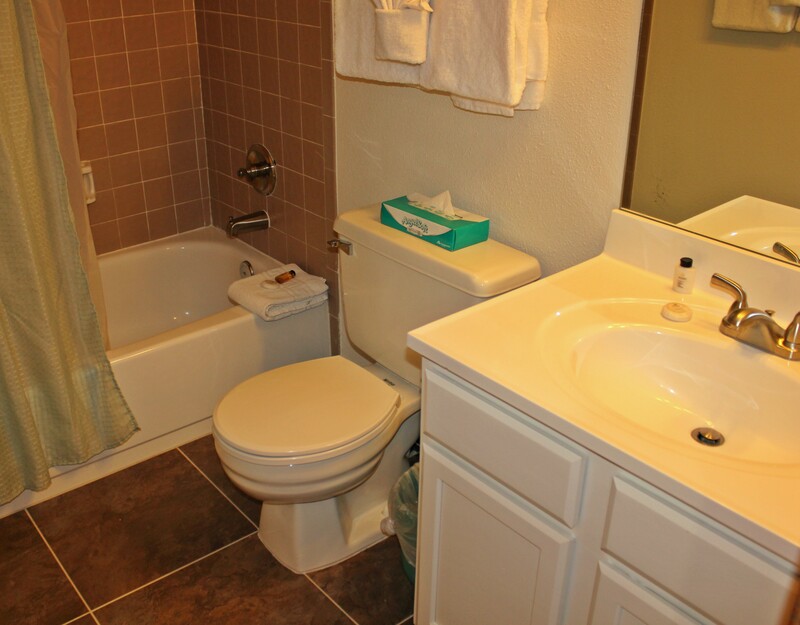 It offers a pool, hot tub, game room and common laundry facilities. Book your stay today! Our family of seven spent four days and three nights at snowscapes 101. It was perfect for our elementary and teenaged children. Everything was well-kept, very clean, and inviting. The clubhouse pool, Hot tub, and a game room we’re great for entertainment after long days of skiing. 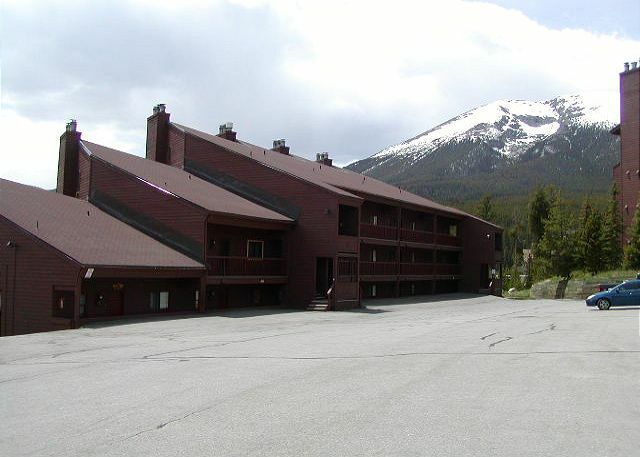 We also loved the location close to the slopes and to Silverthorne. If we were to suggest any improvements, we would suggest replacing the mattresses. Also, the unit got very warm and the temperature was hard to control with the thermostat. 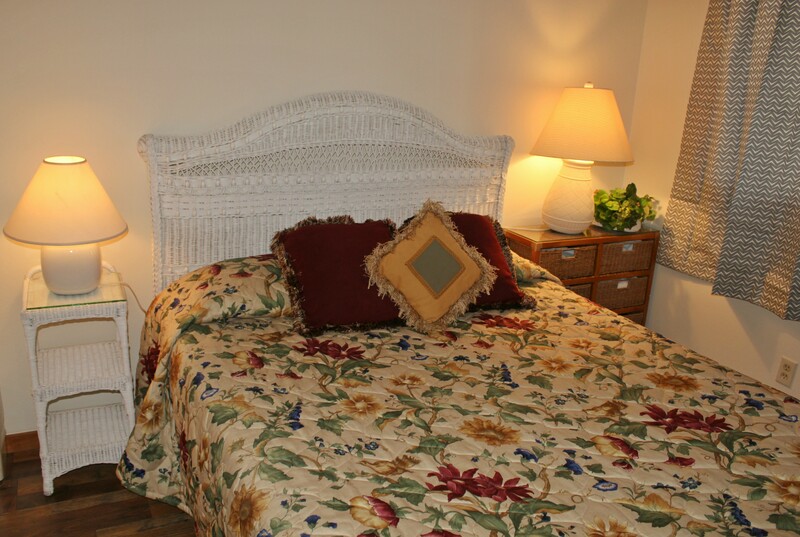 Overall, we had a wonderful time and would absolutely stay here again. We had three adults and three kids. The location was good. The overall layout was great. Thx loft with two full beds and a twin pop up was great. However... the beds were very uncomfortable and the sheets were like sandpaper. The bathrooms had good space and everything we needed. The kitchen was excellent. The common area with the hot tub, pool and game room was ok. My husband was going to play some ping pong, but the paddles were in rough shape and there were no balls in sight. The hot tub is tiny. The kids did have fun in the pool, but the water was pretty chilly. All in all it was ok, but for what we got, especially the uncomfortable beds, it was a pricey rental (partially because of all the fees tacked on to the base rental price). Hello Dawn, thanks for taking time to post a review. 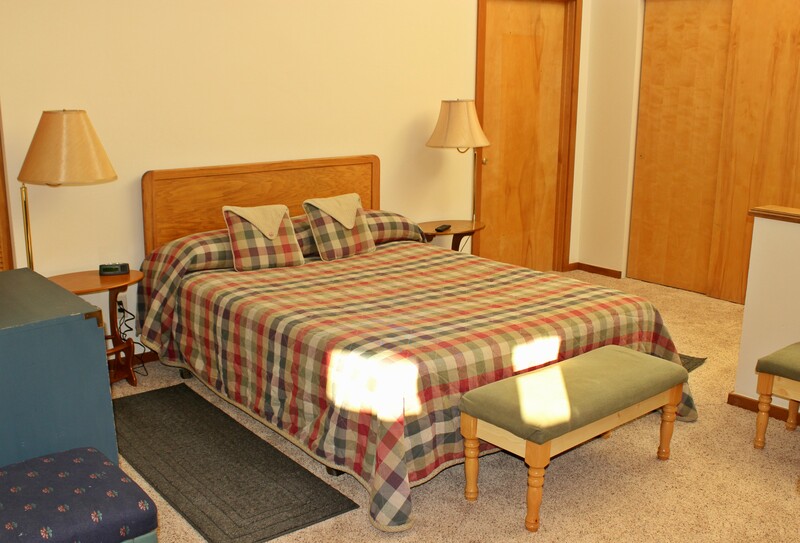 One of our representatives will reach out to you regarding beds in the homes. in. Location was close to all we wanted to see; discount stores, groceries, dinning and the concert of course. The area is beautiful and we enjoyed the location but we had no code emailed to us to unlock the lockbox with our keys. The "emergency number" for us to call if this happened went to voicemail. It was cold and raining. So frustrating. The next day, we got no help from the office staff, and felt they had an attitude. Put a bad taste in our mouth for the whole place. Hello Melissa, I am checking our records and the email was sent August 8th with the check-in instructions and the code. If you would like to email me directly at to further discuss your inconvenience, please do so. Regards -Melissa, as an update, I'd like to note that we did speak directly and you found your email with all the required information that was sent a month before your arrival. Loved the condo. The management was responsive to any concerns. Only issue may be how high up it is after a big snow. As a southerner the drive could be a little scary but overall great experience. Family and Friends Ski Getaway! We really enjoyed the Snowscape 101 rental. It was perfect for our large group and allowed the opportunity for us to have space and yet enjoy the company of each other. The kitchen was perfect and allowed us to cook in each night. 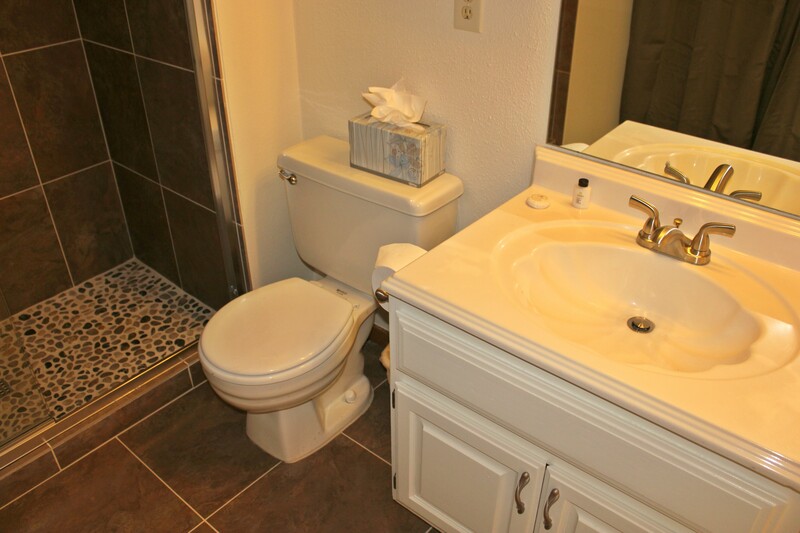 Overall, great location and value for the price! The place is nice, clean, and affordable. Love to stand on some heated tiles on floor. Upper level is a lot warmer than the main level. A few things need to be fixed like blind, back door, bathroom lock... but not big concern. Across the place from parking lot is clubhouse. Kids could swim or play up stair; and adults could enjoy or relax in hot water. It was a nice sunny weekend to visit Copper and rested in a peaceful place. This was one of two condos we rented for a large family gathering. 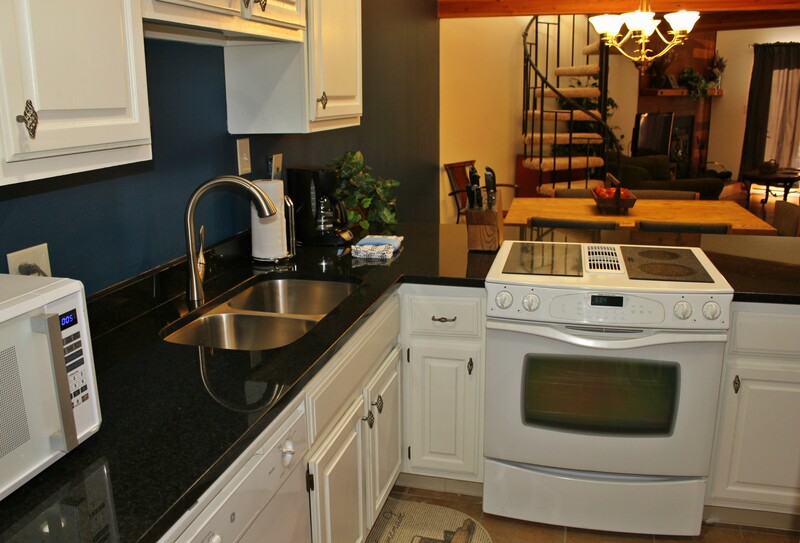 Very nice location: easy to access unit with parking within 10' of unit. Hiking trails were close by and we really enjoyed the beautiful views while hiking! Easy access to outlet mall, grocery store and could hop on I-70 within five minutes. 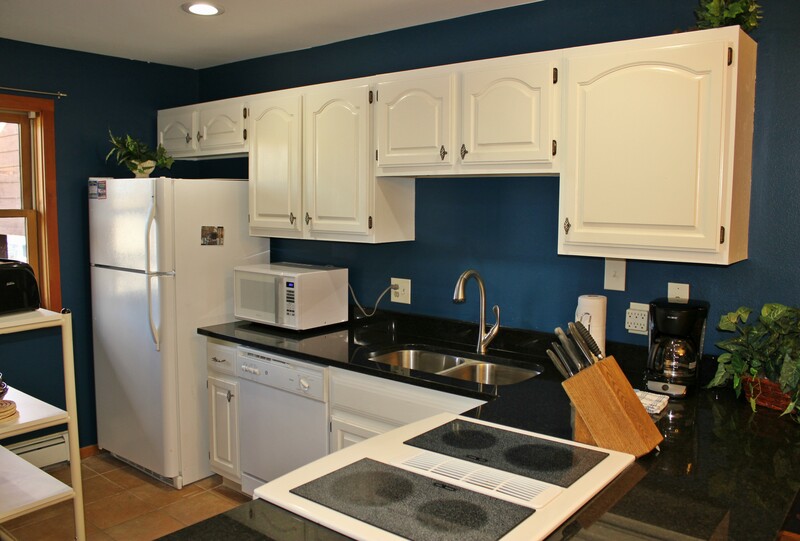 The kitchen was well stocked with dishes and utensils, appliances worked great! 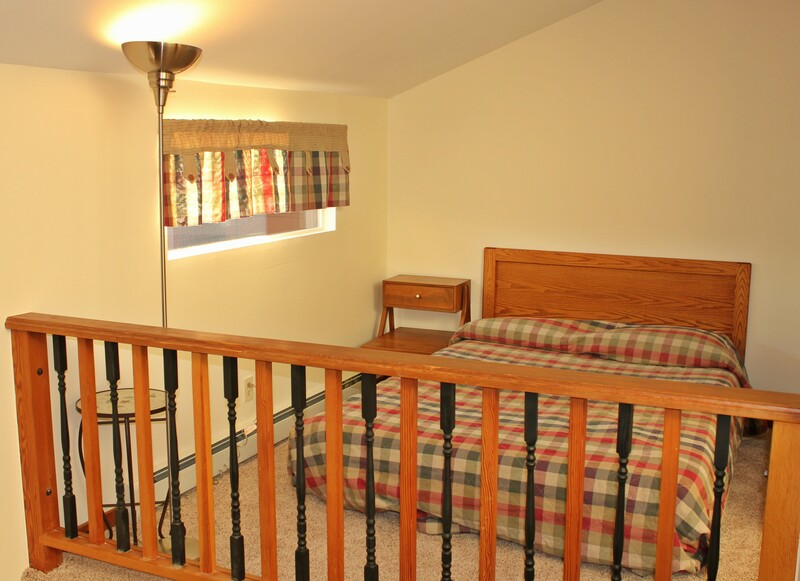 The beds could use some updated mattresses (master was fine) and bedspreads- kinda felt "blechy". Sheets and pillows were clean! Second bedroom was difficult to find switch in the dark- maybe needs a different light? View from balcony was beautiful. Clubhouse pool and hot tub was directly across parking lot. Lots of chairs in dining area seated 15 people- that was great!! It would have been awesome to have the couch be a pullout! Just a couple of tiny maintenance issues needed addressed but nothing that caused us much trouble. Overall a good experience! Awesome condo for a large group. 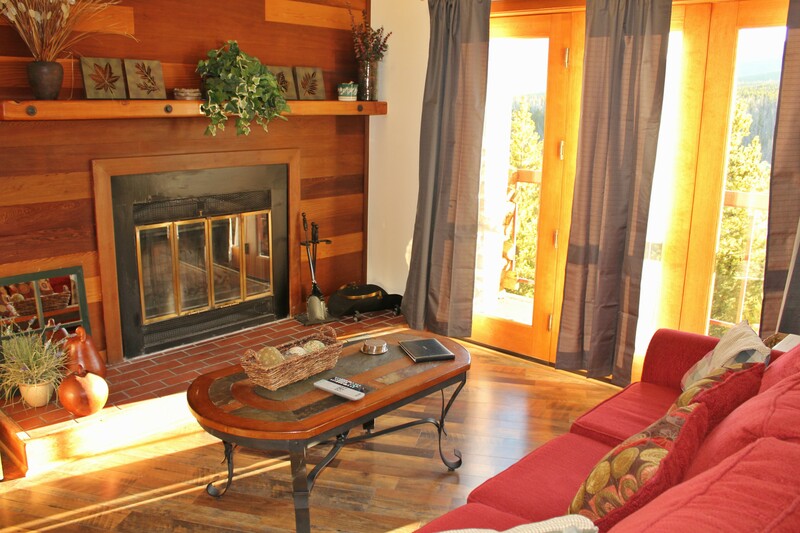 A bit of a trek up to get to this specific condo, but everything was amazing once settled in. Wonderful amenities and friendly staff. We'll stay here again. Very nice place and location. Enjoyed the sauna, pool and hot tub. We rented four Snowscape units 62, 90, 101, 303. All were fine. Each of the families commented on how nice they were. 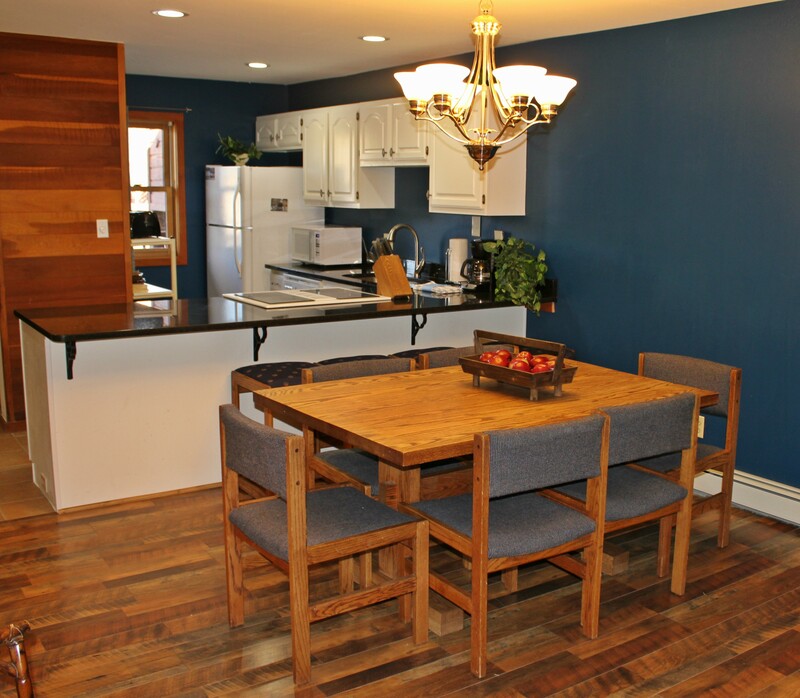 We all could actually gather in one unit for some meals and other family gatherings. The only negative comment is in regards to the clubhouse. There needs to be more ventilation in the upper part of the clubhouse. It was too hot for comfort. I am sure it may be more comfortable for winter. We used it for only one gathering because of the heat. I suspect that problem could be remedied if you desired. The management staff was friendly and helpful, both in making the reservations and during our stay. We selected Snowscape at the recommendation of friends and were satisfied with our experience. 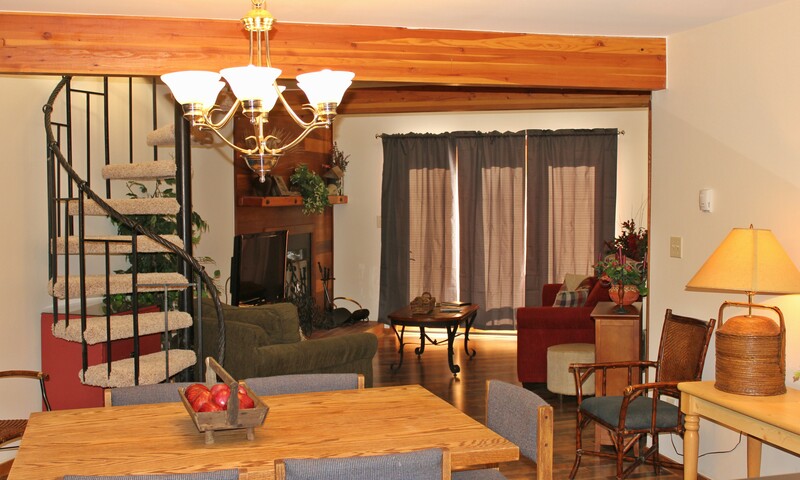 We' ve stayed in Snowscape properties several times and have enjoyed all of them and the clubhouse with the pool. #101 is a nice condo, the one thing I would recommend is toppers for the three queen guest beds - the mattresses were not all that conmfortable. I liked being on the first level---fewer stairs than in past units. I also liked the open kitchen/dining/living room. The spiral staircase was a little tricky for getting bulky luggage up and down. Even though I prefer to have a unit with a laundry room, the location of the laundry in the clubhouse was convenient. The management people were very pleasant and responded quickly to minor repairs. The also quickly mailed back 2 ski jackets that I inadvertently left behind. My whole family enjoyed our stay at Snowscape. We had 3 adults, 3 teens and one child. Was quite aways up the mountain, but that's a 'mountain experience'. We wish we could have stayed a little longer instead of just overnight. Only downside was no screens in loft and windows didn't work well, kids said it was a little warm, but we were there during record heat. balcony's in these units are small. We had a very good experience at Snowscape 101. The only negative was access to the loft via the tight spiral staircase is difficult if you are trying to take luggage to that level. Fortunately the 1st level floor plan was fine for our party of four. Great condo! It was very spacious and comfortable. The club house with the pool and hot tub was also a nice experience after skiing. The homeowners of this property have taken very good care of their condo and supplied all the necessary ammenities to make our stay very comfortable. I was very pleased with the place, thought it was a little too warm at times. The first room could use a new mattress. We were worried about renting this condo on-line, but it turned out to be everything we hoped it would be and more. Beautiful area and hiking trails very close to where we stayed. Looking forward to returning to the same area in the future. I stayed here with a few friends for a hockey tourney. The condo is in a great spot with the pool/spa across the parking lot. The winding stair case can be a little troublesome but other than that the condo was great! Will stay here again! The condo was lovely and perfect for our needs. We enjoyed the easy access to the main road and to the clubhouse as well! This is our 3rd year at this same complex and have enjoyed each visit. We hope to stay here next year as well! everything was great, but all the beds were too firm. A mostly neat place with lots of visual appeal but the pillows were too hard or too soft - could not find one that was comfortable. Toilets were fully functional but extremely old and very small.